Our client, a leading Building Society in the heart of Epsom are continuously growing and therefore looking to recruit a Customer Service Administrator to join their vibrant and busy team within the Head Office. They are a business who can offer full training, personal development and career progression along with a number of great benefits including payment for training, pension, Bupa private medical, sports and social club membership and lots more! Working at the Head Office in a lovely building full of character, this is a really lovely opportunity to be involved in the Administration and Customer Service of Mortgage and Savings Accounts and will be snapped up quickly so if you are interested please apply! Maintain an up to date knowledge of all products and services offered by the Society, its subsidiary and associated companies. Answering the telephones to respond promptly, accurately and efficiently to enquiries from existing customers. Undertake general day to day administration duties encompassing all aspects of Mortgage Accounts procedures such as mortgage completions, redemptions including provision of redemption figures, capital payments, monthly payments, transfers, retention releases, customer amendments, Insurance and Assurance, general enquiries etc. 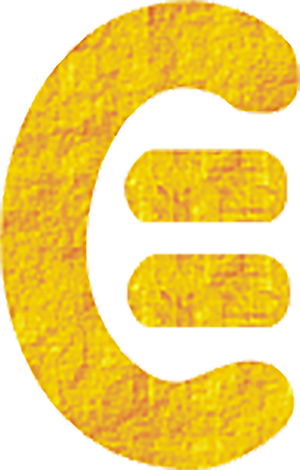 Contact customers periodically regarding the services/products utilised to ensure suitability and encourage take-up of other related products. Deal with the despatch of customer questionnaire forms as and when necessary and analyse/summarise the results of questionnaire and marketing activities. Assist in the administration of mortgage arrears operations including the provision of any necessary statistical information. Prepare and issue standard or dictated letter responses to savings customers as appropriate, including researching and responding to “Lost Account” enquiries. Perform the cashiering function at Head Office; opening new savings accounts, closing existing savings accounts, amending existing account data, financial additions to and withdrawals from individual accounts including mortgage repayments. Deal with all administrative amendments relating to both customer details and account details, including address changes, tax registration/cancellation, applying notice requests, etc. Undertake general day to day administration duties encompassing all aspects of internet accounts procedures, including applications, security, amendments and secure messaging. Liaise with external suppliers and maintain business relationships with third parties as required. Undertake checking of daily, weekly and monthly reports as required. 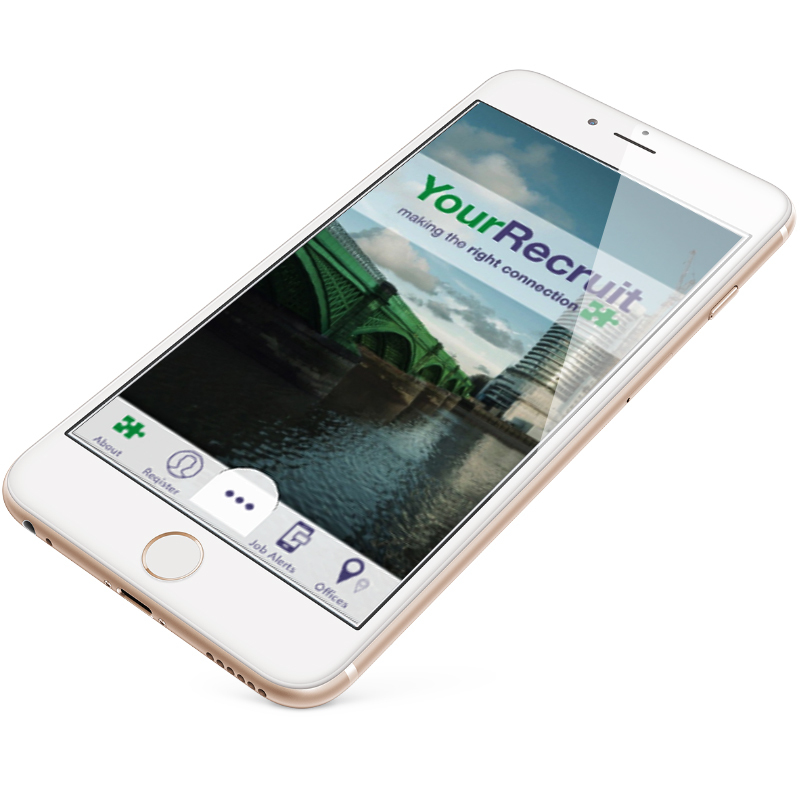 I had a great experience with YourRecruit during my job search. With the help of Charlie and Michelle, I was matched to roles that suited not only my qualifications and experience but they also took into consideration my personality, matching me with companies whose staff and characteristics they knew would complement mine and with whom I would be particularly suited to work well. They are extremely efficient – there is no waiting around or chasing and processes are worked through quickly and with care. It was a pleasure to work with them and I would not hesitate to return to them for help with another job search, should I ever find myself in one.